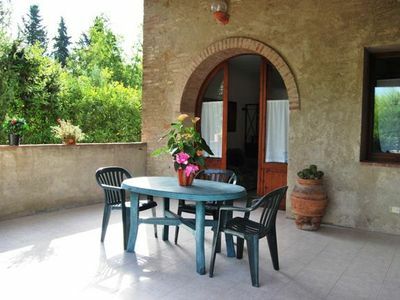 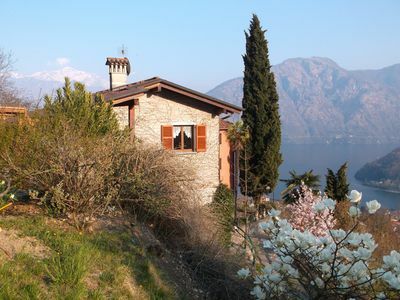 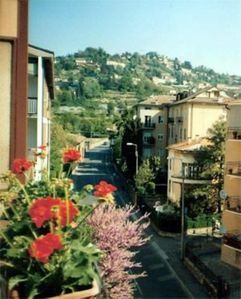 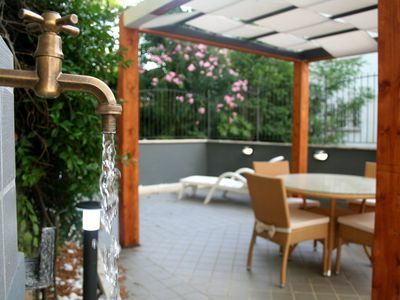 Bergamore holiday house lies on foot of San Vigilio hills from where you may take the panoramic and charming stairways to walk from the Citta' Bassa to the Citta' Alta. 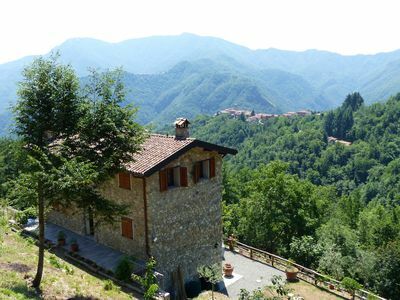 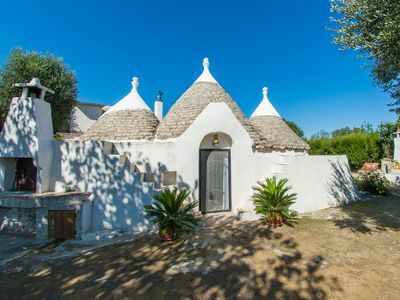 By enjoying the outstanding view you may easily reach the heart ot Citta' Alta where you can discover its extraordinary medieval beauties including precious monuments and fine arts. 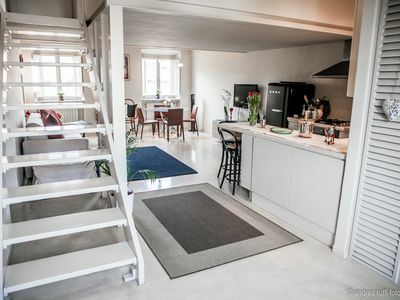 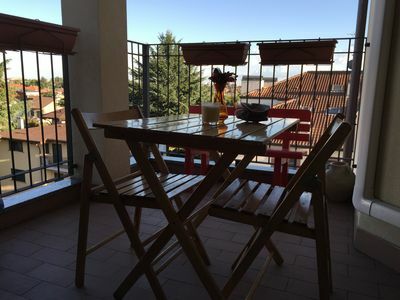 The apartment, elegantly furnished, is situated at 10 mn from Milan-Orio al Serio Airport (BGY) in a weel-served area with public transportation,shops ,supermarkets,restaurants and pizzerias. 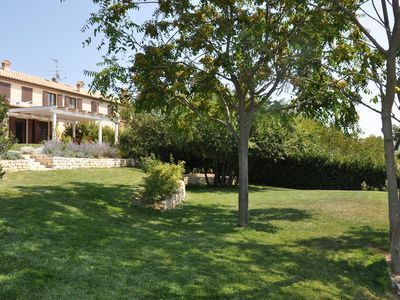 Brand new quality villa with pool and private wellness center!